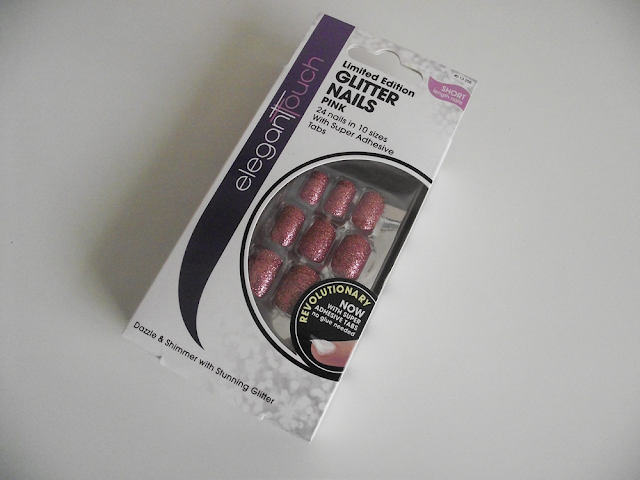 This is the perfect time of year to glitz up your talons, and there's no better way than adding glitter and lots of it! 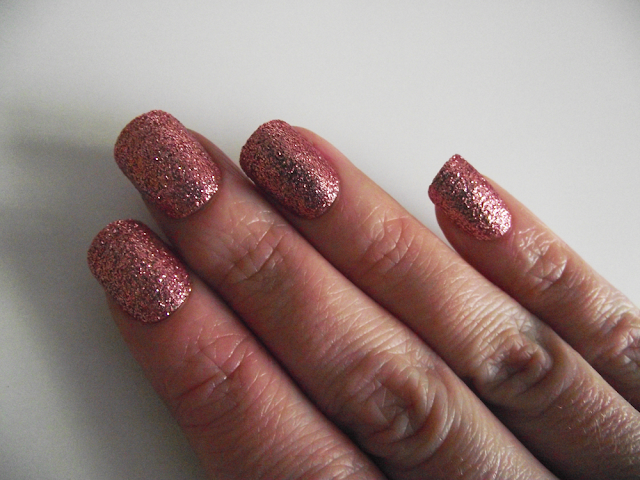 Sparkly nails look fabulous this time of year especially for all the parties. I love having nails but sadly because I'm constantly doing the dishes or tending to my 2 young children my nails don't often look as glam as I would like. That's where the Elegant Touch nails come in handy and work perfectly for me. They have adhesive tabs which are super easy to use. You simply select which size is suitable for your nail and peel them off the sheet and apply to your natural nail and then peel off the backing and apply the correct size nail. 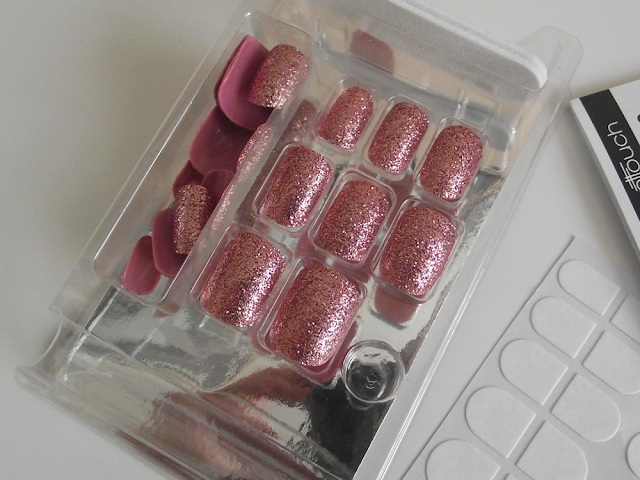 I normally go through the nails first and match up my nails and what sizes work best for my nails. I line them up in front of me and then it makes the whole process a lot quicker and stress free! The super Adhesive Tabs secure false nails for up to 7 days. A great alternative to nail glue and will not damage your natural nails. Quick and easy to use, the clever pressure activated tabs hold nails in place securely and are water resistant. You'll be dazzling! Available from Superdrug and Boots. 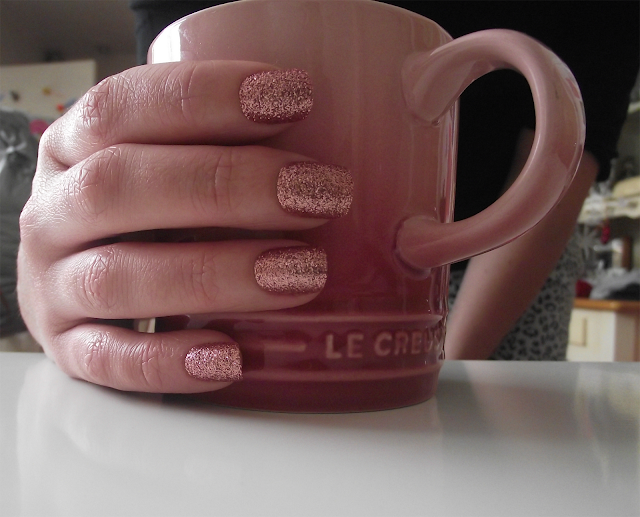 What do you think of the Glitter Nails? I was looking at these the other day, I want! They are gorgeous on! They really transform your nails in quick speed!